We see this as our opportunity to be self-supporting missionaries, I am using my God given talents to help support my family. Currently we are serving on the Lost Coast of Northern California. One way that we do this is through our Riverside. The Riverside is a commitment to make our home a place where we pray for and teach others about the Gospel of Jesus Christ. 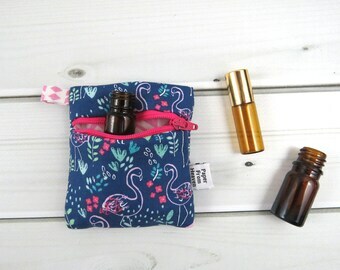 This oil travel case is perfect! Love the the size. 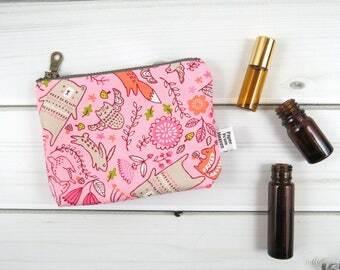 Has some padding to protect your oils. Perfect for my needs!! Excellent quality and attention to detail. This is my fourth bag! Great quality, so cute! Fabric is so fun and I can’t wait to order more! A chair full of bags! It's been fun to be in local shops throughout the holidays. I'm settling back into a new routine + new items coming soon. How many bottles do you carry? The shop is open! 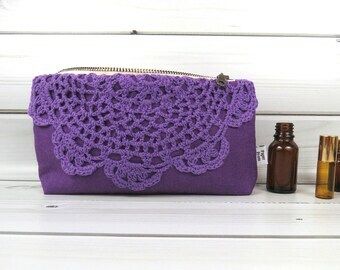 Tons of new vintage doily clutches + new coin pouches all ready for Christmas giving. Born and raised in Southern California, I first debuted on Etsy as HeavenBakedSweets in 2009 and within a few months I opened PaperFromHeaven. 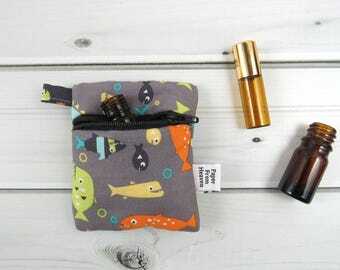 At that time I just wanted to do something to shake up my routine as a stay at home mom and make some extra spending cash. Soon I needed to make a decision, Etsy or a "real" job. I chose to make Etsy work for me to be able to stay at home with my growing family. 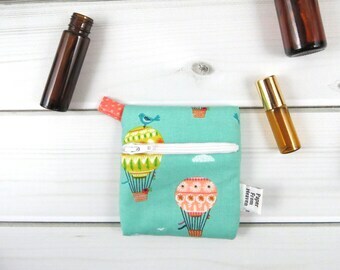 I began this journey as "Paper From Heaven" sewing and creating fun organizing products for kids. It started with a love for the idea of crayon rolls for the kiddos, but I wanted to make them different and more versatile for different types of crayons. 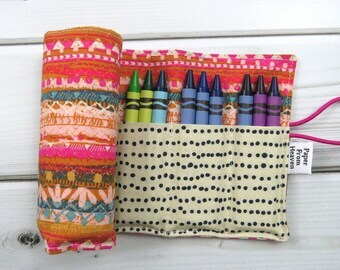 I came up with the design of a larger pocket to hold more crayons in Summer 2011, and the mini crayon roll followed in Fall 2011. 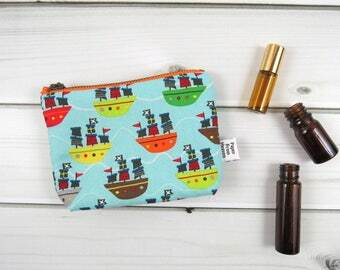 I love the design and that it gives customers the ability to have their crayon needs grow with their kiddos! 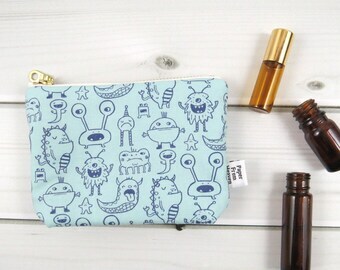 As time moved on I began expanding my product line to other areas where creativity and organization needs to be more fun. As my business grew I began to enlist the help of my husband to handle some of the administrative tasks. Because of his commitment to PaperFromHeaven he was able to go back to school to work on his masters degree. PaperFromHeaven fully supported our family of six for 2.5 years while he was in school. In the fall of 2017 my husband was called to full-time ministry at a church on the north coast of California. As with all life season changes PFH has had to change as well, and is now more of a ready-to-ship style shop. 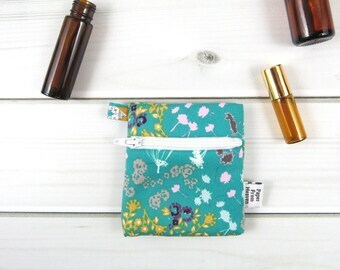 Hi and thanks for stopping by my shop! As a small business owner I have found that that the following polices answer a lot of regular questions. No one likes to read this stuff, but if after reading this section you still have questions please drop me a note or email me at Katie [!at] paperfromheaven.com. Custom Orders are never refunded or exchanged. Local pickup available! If you live near Fortuna, CA, contact me for a coupon code and to arrange pickup. I only ship on Fridays, to help ensure the maximized sewing time in my studio. Your order will be shipped First Class USPS mail (unless you purchase a shipping upgrade at checkout). All orders are currently shipping within 1-2 weeks, please note that your item is usually made after you order it. *Please allow for this creative time, along with delivery time, when placing your orders* Custom/Large orders may take longer; you will receive communication as to the shipping time frame. 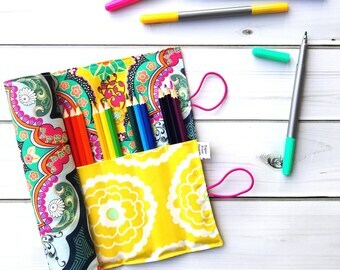 I do not provide crayons to be included in your crayon/pencil rolls, because I want to offer the flexibility of what you'd like to put in your roll. There are many options of what you can put in your roll, so I want to leave that between you and your inner creative. I am also available for wholesale orders.